Joe, a looper, about to kill one of his loops in the empty field where bodies show up from the future. Joe (Joseph Gordon-Levitt) is a Looper, a very desirable and profitable position in a time over-run with vagrant raids, poverty, hopelessness and violence. The job has a 30-year finite time span, at which time the Looper is sent back into time to be exterminated, and a younger, genetically identical version of him starts job all over again. This is called closing the loop. The consequences, shown early in the film, of not closing the loop are dire, both for the younger Looper and his older counter-part. But Joe, an emotionally detached junkie, treats his executions with a regimented ennui. Until one day, when a loop fails to show up at the expected hour. In a split second, Joe recognizes the man as the older version of himself (Bruce Willis), and the brief hesitation allows Old Joe to escape, unleashing the fury of the warlords on both of them across the boundaries of time. all is the news from the future of the appearance of a tyrannical warlord named The Rainmaker, who is closing all the loops one by one. At first, the relationship between Young Joe and Old Joe is antagonistic. All Old Joe wants to do is survive and warn his younger counterpart not to repeat the mistakes he made, especially trying to avoid the death of his wife. All Young Joe wants to do is close his loop, collect the money and make right with the mob. But they grow to grudgingly protect one another amidst a greater goalfinding and eliminating the younger version of The Rainmaker in the present. A series of mysterious maps and codes lead Young Joe to a farmhouse where a young woman, Sarah (Emily Blunt), and her son Cid (Pierce Ganon) are hiding out. As it dawns on Young Joe that Cid is the Young Rainmaker, he wrestles with whether a deleterious future can truly be avoided either for himself or Cid, all while chasing Old Joe and being chased himself. From the sci-fi element, Looper craftily wedges evolution of technology in a future world not so unlike our own. There is time travel, a quirky genetic mutation that affects 10% of the population (they can levitate quarters!) and expected audiovisual upgrades to touch-screen technology. But there are also familiar elementsbooks, records, refrigerators and even carsthat make these developments feel natural and real. Even time travel is treated not as an exotic luxury but a quotidian burden. The one and only scene of time travel in the film shows a rather simple metal tube that transports people to a time point in an empty field. Whether time travel is actually possible in reality is a point of continuing contention with physicists. First referenced in H.G. Wellss The Time Machine, time travel has been a steady staple of the sci-fi canon, but it wasnt until Albert Einstein unraveled the four dimensions of space with his Theory of Relativity in 1915 that the notion seemed tenable. And of course, in theory, time travel is a very real occurrence, since we know that time passes more slowly the closer you approach the speed of light. Physicists such as Stephen Hawking have grappled with other time-space phenomena such as wormholes and quantum theory that might facilitate time jumping. Most scientists, however, are unified in their belief that if a time machine were ever built, it would be used exclusively for going forward in time, and not backwards, for many of the same quandaries proposed in Looper, particularly whether you can change the course of events that are destined to happen in the future. But Looper doesnt contend with any of that. It just assumes physicists have solved these hurdles and focuses on a smart, intricate, well-written story. Its a film that treats its audience with respect, asking for patience in the more complicated plot points, and rewarding it with a satisfying, shocking crescendo worthy of its metaphysical journey. 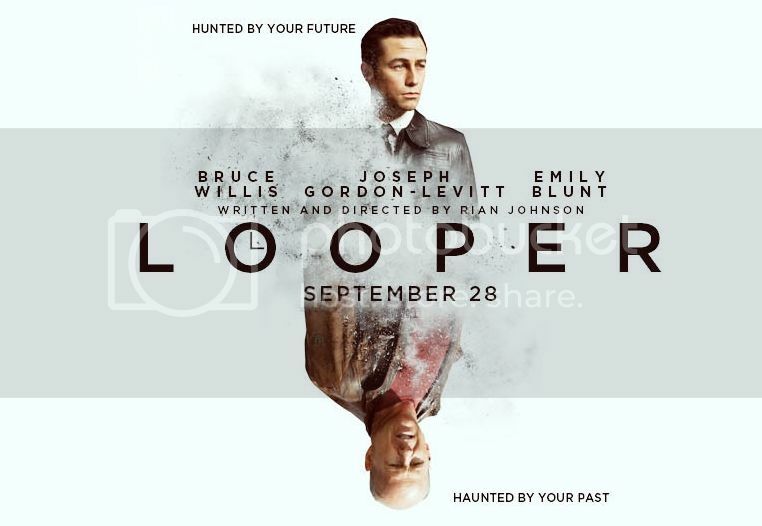 Indeed, Looper might be the first film of the 21st Century to provide a truly real purview into the ethical quandaries, and frightening realities, that time travel might present to us should it ever come to pass. 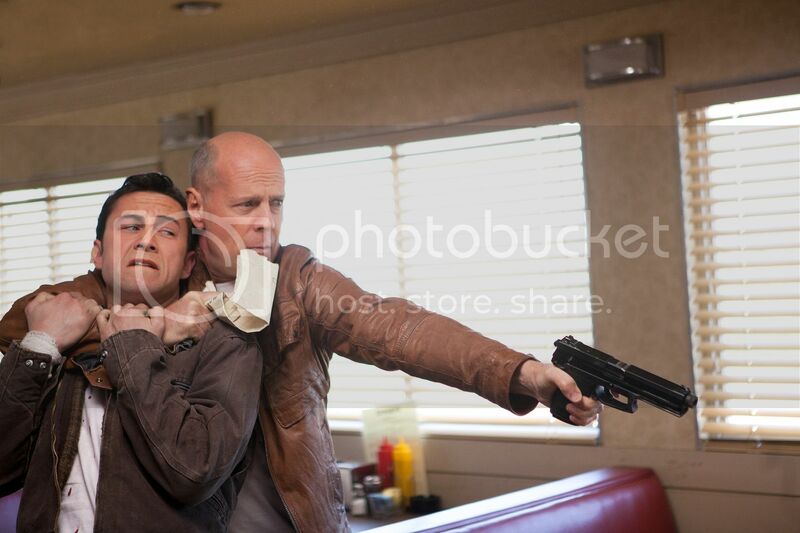 Looper goes into release nationwide on September 28, 2012.